Insurance Claims Insurance Claims- Let us help you get the most for your money. Insurance Claims- Lets face it. They can be a bit intimidating. And you know you probably have trouble with your Water, Mold, Fire, Wind, Rain, Vandalism, etc., insurance claim when…. – Fails to return calls or emails. – Will not cover obvious damage. – Will not pay for hidden damage such as under cabinets, behind vanities or under floors. – Will only pay for a patch on your roof or the floor instead of the complete area or at least one whole section. – Will not cover damage from a leak that was hidden in a wall or ceiling. – Says he won’t cover wear and tear and denies the whole claim. – You adjuster is overly friendly with a contractor he brings to your home or business. Call us if ever you experience one or more of these problems. You will be glad you did. 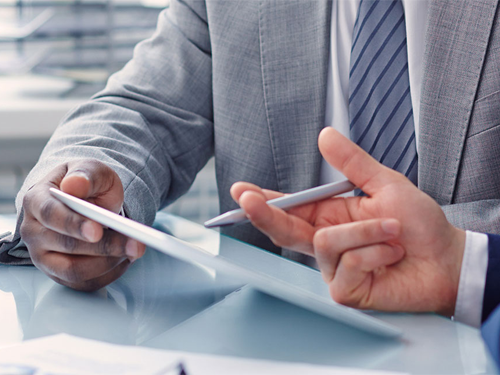 We are experts in handling insurance claims. Our staff have adjusting backgrounds and experience themselves. With that asset and experience- we can very often help keep the claims handling process fair and honest. Never settle for less than what you have paid for. 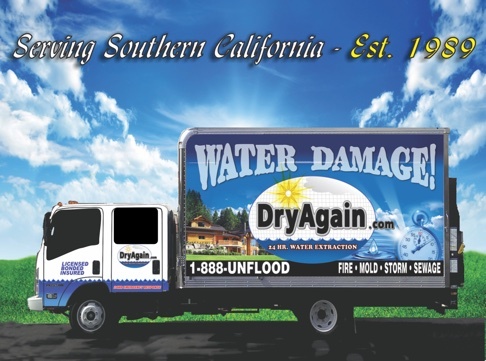 We at DryAgain Water, Mold & Fire Damage Restoration Services are here to help. Not the insurance company but our dear clients.